We’ve all seen it before – ridiculous headlines, misleading images and flat out fake news. 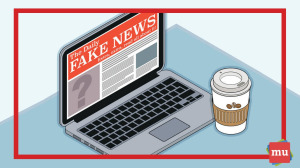 However, not all fake news is created equal – see if you recognise some of the five different forms it can take. media update’s Aisling McCarthy looks at the many forms fake news can take, and how to identify them. History has a nasty habit of repeating itself, and fake news scandals are no exception to this. Regardless of the steps social platforms take to root out fake news, somehow it is still able to be shared – and believed. Why is it that people cannot spot a fake news story? Often, fake news stories support our ideologies – so we share them without doing any fact-checking. Other times, fake news stories (and clickbait headlines in particular) illicit a response of shock, which leads us to share the article without checking facts – or even reading the article fully. But not all fake news is created equal – some is more obviously spotted. Some types are actually disinformation, while others are down to human error or bias. Either way, each type has a loose connection with the truth and intends to deceive the reader. Satirical articles aim to take a stab at real news by using humour, irony, exaggeration and ridicule. It is often used as a form of social or political commentary. Generally, satirical news websites are made to look like real news sites in an attempt to parody them. However, it is this fact that can often lead readers into being duped. Websites such as The Onion, Daily Mash and ClickHole are examples of parody news websites, but if you were to see one of their headlines out of context, you may be fooled. While those titles are famous for their parodying skills, certain satirical sites sound like legitimate news sources. 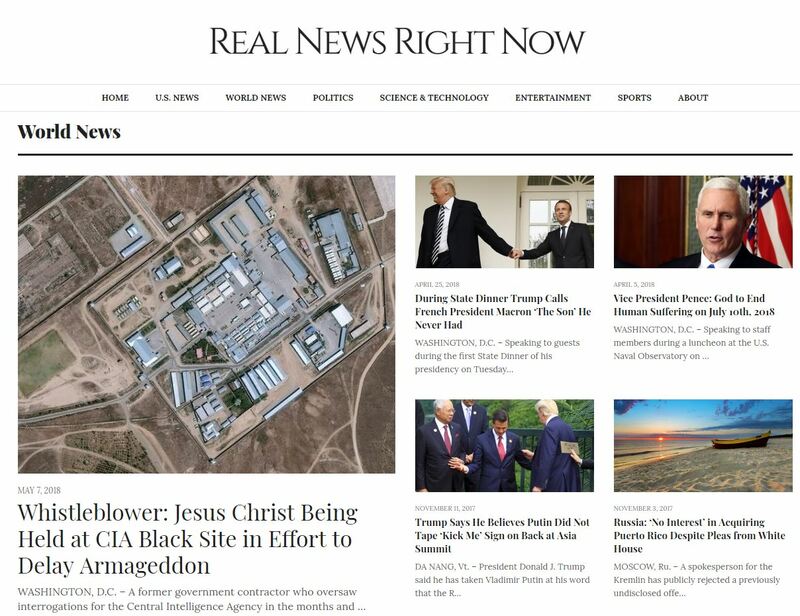 For example, Real News Right Now, a satirical news site, looks like a legitimate one. And if you didn’t know this was a parody site, you may fall for one of their headlines, such as ‘Canadian officials offer American defectors free healthcare’, or even ‘President Trump issues executive order banning the use of robots in American factories’. Think of this as facts that are (sort of) true, but are used in the wrong context. These are selectively chosen facts that are reported on just to make the headlines – but they tend to be a misinterpretation of facts. 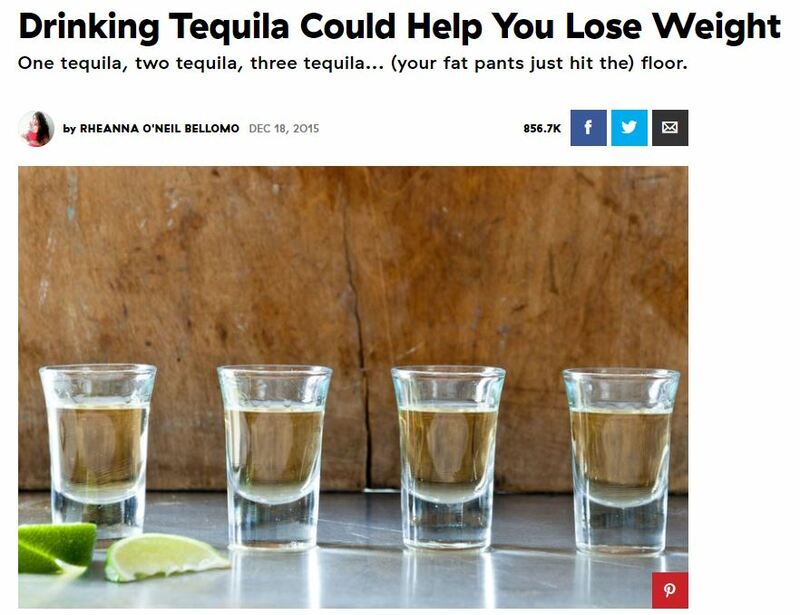 While the article suggests that drinking tequila can help you lose weight, the facts they reference do not support that claim. The facts say that agave, an ingredient used in making tequila, can be used to make a type of sweetener that MIGHT not raise blood sugar levels. Although this article is based on some kind of truth, it is fake news. Tequila can not help you lose weight – sorry. Other examples of misleading news can include reporting on quotes, images and statistics that are used out of context – or even old stories that are re-reported on with a new, misleading headline. This type of fake news connects two or more unrelated things, where a photograph, caption or headline for a story does not match the content. 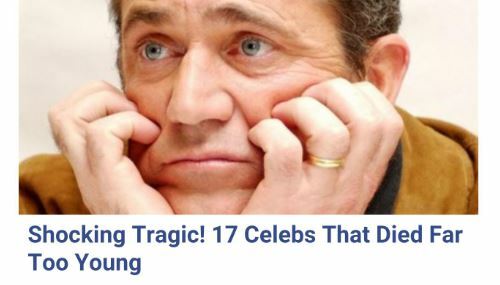 It is most often associated with clickbait, with headlines like ‘Celebrities you didn’t know were dead’, with a photograph of a celebrity that is very much alive on it. Once you click through and read the article, you realise that the person in the image wasn’t mentioned in the article at all. This type of fake news is where things really start getting nefarious. This is content that does present real information – often even photographs and videos – but it has been manipulated in some way. This kind of content relies heavily on ‘fauxtography’. 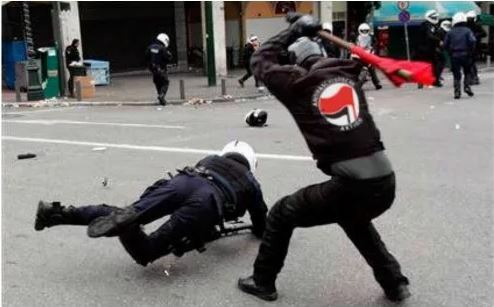 “The rise of white supremacy in 2017 led to the proliferation of anti-fascist, or ‘antifa’, groups. As a loosely connected network of like-minded individuals with no official leaders or spokespeople, but united in their distaste for fascism, they naturally found themselves subjected to a number of hoaxes and disinformation campaigns,” writes Dan Evon. However, the image actually came from a student protest in Greece, but had an ‘antifa’ logo photoshopped onto it. This is content that is specifically designed to mislead people. This kind of news is fabricated in order to make money by getting large numbers of clicks (hello, clickbait! ), or to cause confusion or discontent as sensationalist propaganda. Nasty stuff, hey? These stories are generally distributed through sites that look like ‘real’ news brands, and often contain graphics and videos that are manipulated to push an agenda. This is where deepfakes come in – they’re fake audio or video recordings that are made to sound and look like the real thing. In a previous media update article, we discussed the deepfake that film director Jordan Peele created. The visual then cuts, revealing that Peele has in fact been impersonating Obama the entire time. A video like this clearly illustrates how simple it is to fabricate video and audio depict someone saying or doing things that they never actually said or did. 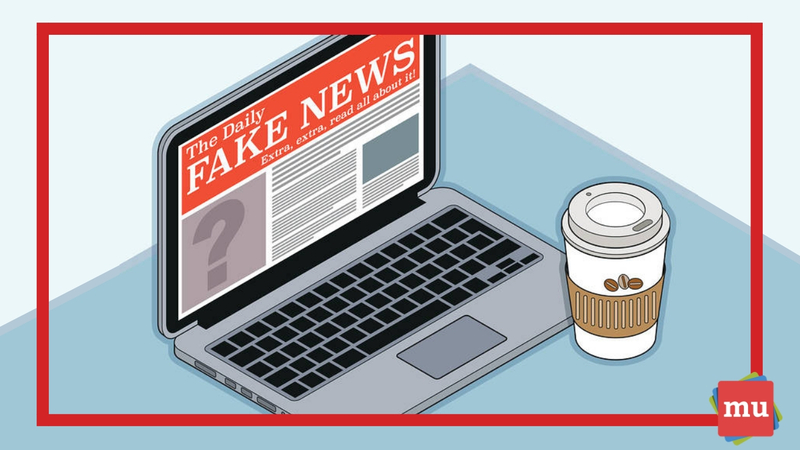 Now that you can easily identify the different types of fake news, find out why it is so dangerous in our article, Why fake news is a real problem for PR.